This week in awesome: Rob talks year of the monkey, and a surprise visit from Vic Sage and The Projectionist turns this weeks q&a spooky! All this and…well…that’s it, in this weeks Being Awesome! Filed Under: Being Awesome with Rob Springer, Radio Free Cybertron - All of our Transformers podcasts! 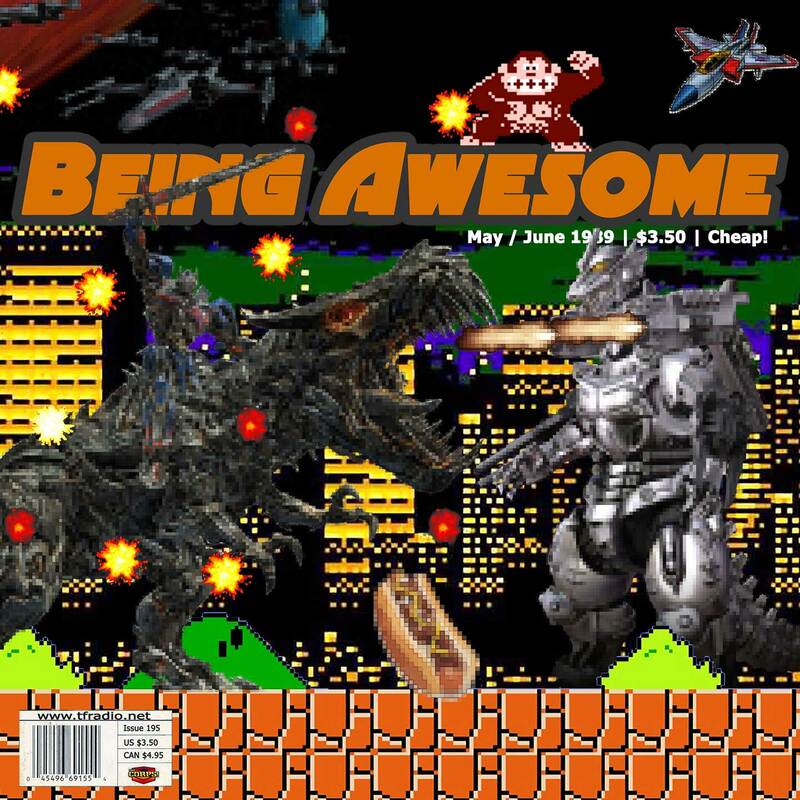 Rob is the host of Being Awesome, the podcast about loving Transformers and having fun.